We live in a generation where everyone seeks to carry an opinion on everything. Blogs since its inception have grown into just that. It has become a tool for disseminating information and recording opinions. With time, blogs have grown from being a mere ‘logging the web’ to a platform of innovation. Further with the advent of digital advertising and the growth of the digital media, blogs have become one of the leading platforms for monetary gains through either sharing of information or expressing of one’s opinions. Many people now maintain blogs either as a hobby or a medium of monetary gains by way of publishing advertisements and the like, along with their content. But merely maintaining a blog is not enough. Considering the swelling number of bloggers and their blogs, the competition to be the best is also on the rise. For that you need to have the right sources, that are technologically advanced and visually striking. In this article we have compiled some of the leading WordPress Themes that can make your blog outshine the rest. All the themes in this collection are Clean, Fast and Simple. Schema is the most advanced and ultra modern theme available in the market and has been the favorite of many bloggers. It is a thoroughly responsive and fastest loading, SEO friendly theme that is highly flexible and extremely easy to use. You can easily install this theme with its one click installation step and start blogging right away. The theme is jam-packed with great features and looks absolutely stunning on any platforms. 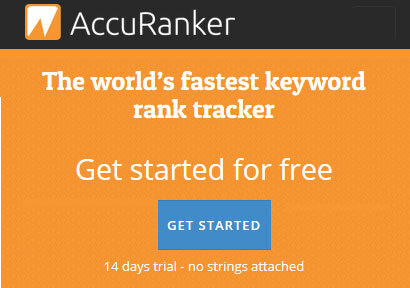 It tags along some of the most advanced features with it like the Ad Management system, the built-in review system, powerful options panel, rich snippet support, unlimited ready to use backgrounds and a lot more. Every element of this theme is customize-able too, so you can switch colors, change fonts, move the navigation around and do all sorts of experiments to give it the coolest look. With so many fascinating features, who would not want to set their hands upon it? In fact, this very site has also been built upon Schema and we have loved it. Solopreneur is a beautifully designed, modern, advanced and thoroughly responsive WordPress Theme specially targeted towards Bloggers with an entrepreneurial spirit. This marvelous theme promises you an ultimate blogging experience with its amazing features and handy user interface. It is a combination of superb functionalities and striking visual appeal that can be a great choice for bloggers who wants more exposure for their work and themselves. 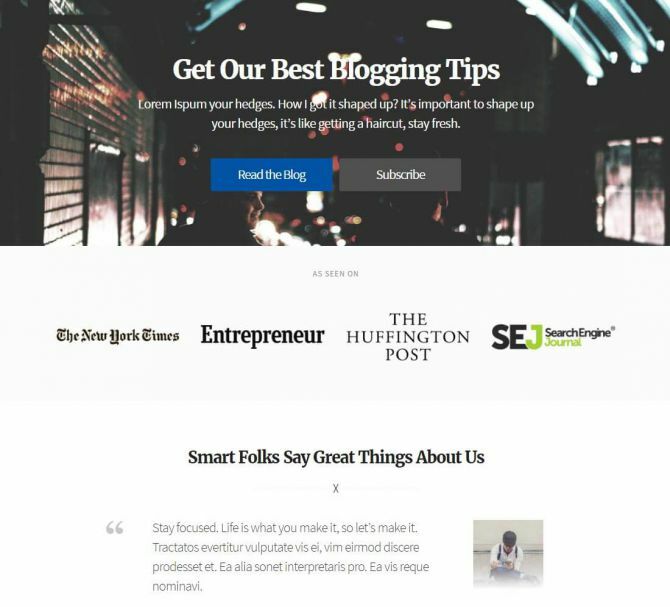 With 2 beautiful custom landing pages, handy widgetized sidebar and great browser support, Solopreneur can help you create the perfect blog that you have always dreamt about. With this theme you can maintain your unique brand by setting up your own logo and favicon and grow your audience instantly and conveniently through social sharing. The theme is also ready for translation to any local language and is regularly updated with the latest versions of WordPress. This is a simple yet refined Tumblog style WordPress theme for bloggers, that comes with awesome typography. This stunning theme comes in two color schemes- light and dark. You can choose the one you best like and complement it with a fancy font. It offers you all major features that a blogger needs. From advanced post formats, stylish auto generated slider galleries to auto sizing footer widget, it has all the advanced functionalities that will instantly make you fall in love with it. The theme is super responsive and is ready for retina display. It is also ready for social sharing and can be easily translated to any language. Memoir also comes extensively documented and offers you great support. If you are a blogger looking for a theme, that can help you build your brand, you definitely need to consider Authority WordPress Theme in your list of choices. This theme is an absolute delight with its strikingly amazing features. It is extremely easy to handle and comes loaded with tons of features and customization options. 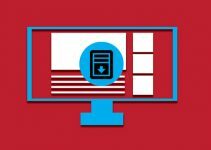 From installing the theme to updating it on your WordPress site, you can do everything with just a few clicks. It comes with 4 beautifully styled Home Pages, a powerful Options Panel, Parallax Scrolling template, tons of stylish fonts and unlimited color options for you to customize your blog in an elegant manner. Authority has a super fast loading speed that spares your visitors from waiting after clicking on something. 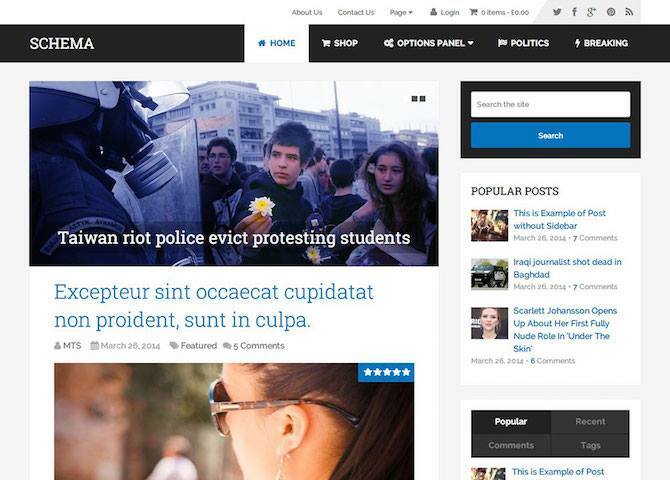 So by using this theme you can guarantee a great experience to your readers. The theme is also ready for Social Sharing and AdSense. It also allows you to add an Author box and display a related posts box to your site. 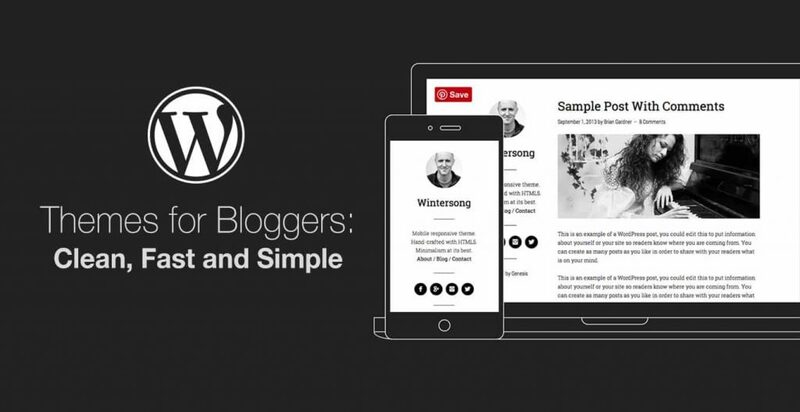 So start your site now with Authority WordPress theme and keep blogging. It is said that everyone has a story to tell and every story deserves to be heard. If you have a good story too,then let it out. Build the best blog and start writing your story with the INK WordPress theme. There are tons of readers waiting for a good story. This theme has been designed with an emphasis on telling stories with style. The developers have designed it with great attention to details, and coded with the best coding practices. Fully compatible with latest WordPress versions, this theme is extremely easy to use and handle. It comes with 4 post grid layouts, stylistically designed background covers, refined typographies and unlimited other advanced features to give you the best blogging experience. This is another popular theme that sports a classy design that can never go out of trend. 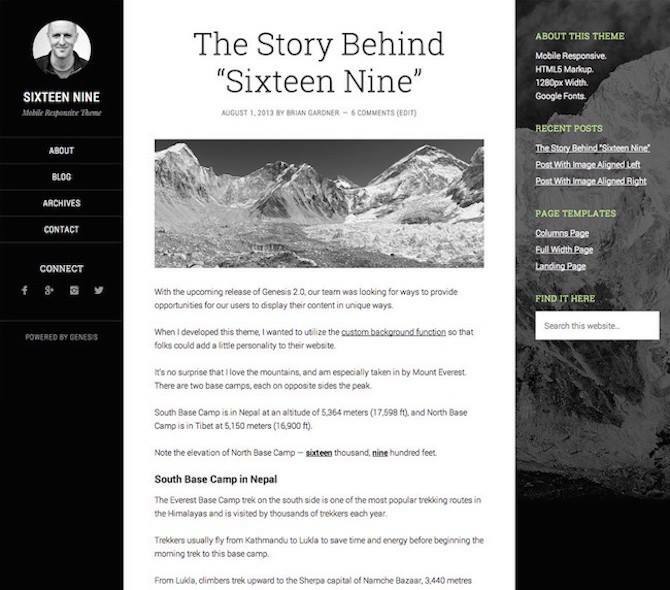 If you are looking for a theme for your personal blog, Sixteen Nine Pro can serve you the best. You can flaunt your creative skills and exhibit them in style in a matter of seconds. Use its different layouts styles, landing pages and customization options to build your site in minutes with just a few clicks. 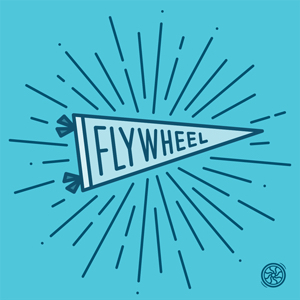 Upload your own logo, connect it with social media and get started. This is yet another great portfolio theme, that offers fantastic ways to showcase your work in an elegantly beautiful manner. The developers have carefully handcrafted this theme with advanced, readable and well-documented codes to make it a perfect tool for all creative minds. It offers you a huge scope to increase your audience and amplify your business base instantly. This cross browser compatible theme looks stunning in any device without compromising on its looks and feel. It covers almost all stylish fonts and color and allows you o have great control over your site. It has been designed with beautiful typographies, excellent theme options, advanced widget and supports threaded comments. The theme has been crafted with best SEO approaches in mind so you need not worry too much about optimizing your posts. The theme is extensively documented and comes with great support. Olsen Light is a perfect theme for anyone who wants to show off their photography skills, in a minimalistic and sophisticated manner. You will love the flexibility and control it offers you over your site. It also suits anyone who likes to write regularly and prioritizes reader’s experience. It comes with great customizing options, HTML elements, custom post types and social sharing buttons. The theme is extremely easy to use and features stunning imageries. You will surely love this theme once you set you set your hands on it. Hemlock is one of the best choices, if you are looking for a simple yet appealing theme for your blog. In spite of its simple looks, it is jam-packed with an extensive and practically functional list of features, layouts, fonts, colors and much more. Aiming to reduce distracting clutter, the developers have trimmed away the peripheral elements and crafted a sleek one-column theme that is ideal for creative bloggers of any field. The theme is compatible across browsers and looks great in all devices. Using this theme you can not only be a creative writer, but can also demonstrate your other skills through your images, videos, music and gallery posts etc. 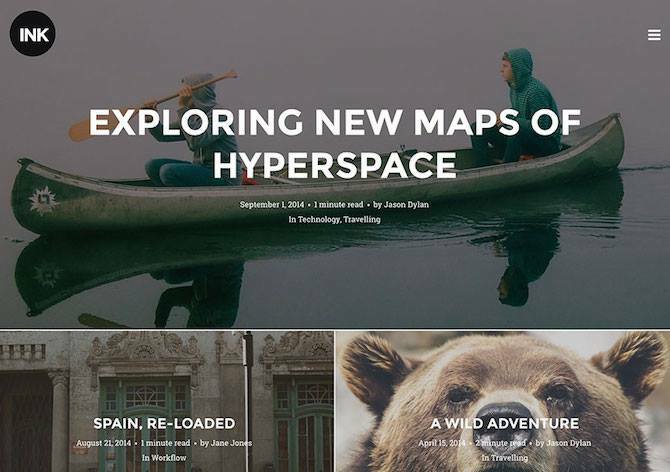 This is another vibrant and captivating theme that looks great in any kind of blog. Whether you are writing about gardening, life in general, childhood or any random topic, this beautiful theme looks absolutely stunning. The theme is perfect for anyone who has taken up blogging as a hobby and do not stick to any particular niche. If your blog covers a piece from every aspect and you donot know which theme would complement best, try Epilog. This fully responsive WordPress bloggers theme comes with 3 promotional boxes, featured article slider, various post formats, 6 Blog layouts and tons of other fully functional features that you will love using. Calcium is an impressive theme specially designed and developed for blog and portfolio usage. It is one of the most feature rich themes that has been recommended by many regular bloggers. It comes with two captivating main skin palettes and a handy sliding sidebar that holds tons of useful options. It supports a very fancy portfolio and blog style which has been designed with a highly refined taste. It allows you to upload your custom logo and offers different styles of displaying it. You also have great power over the overall look and feel of the blog and can edit the minutest of details. The theme is also ready for translation, social sharing and supports google analytics tracker. Overall this is a great theme with excellent functionalities and stunning looks. This theme is a personal favorite that suits perfectly into any kind of feminine blog. Whether you want a fashion blog, a fitness blog, a recipe blog or any personal blog this theme can rightly be your best choice. Packed with latest web features, the theme is perfect to set your site up and running in no time and no coding at all. It supports all major functions needed for a modern blog. You can choose to show all full posts or show the first post in full and just excerpts for the remaining posts on the homepage. It offers a custom Menu to display your categories, pages, and custom links to other sites without any hardship. It also enables social sharing options and is readily translatable to any other language. You can also update the theme with a single click and keep up with your other competing sites. If you are good with words and want to draw your visitor’s attention to your content then StudioPress Wintersong can be a great option. 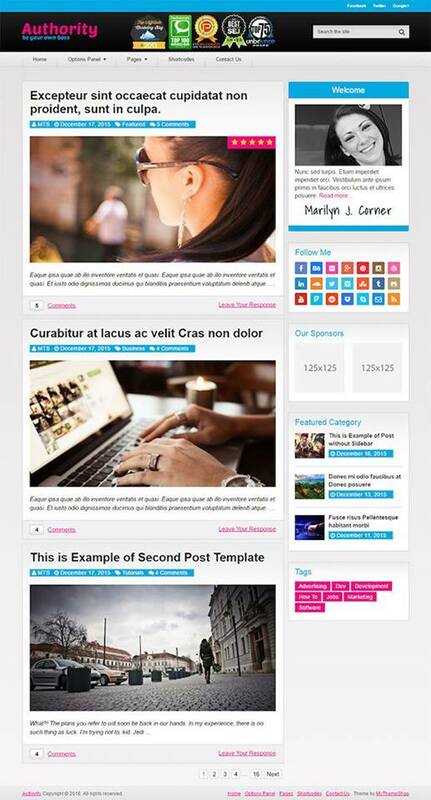 This is a responsive Genesis Child Theme for all bloggers, who want to display their writing skills. In general its functionality is very similar to Smart Passive Income Pro which you can see live on this site here. The theme comes with 3 custom widgets, 2 widgeted areas and 4 differently styled page templates namely Default, Archive, Blog and Landing. It’s powerful Theme setting page comes with a handy dialogue box that allows you to configure the theme the way you want it.The theme has been optimized for search engines and is extremely responsive, adapting itself across devices. You can use this theme for your personal blog, memoir or any similar sites and flaunt your creative side. It is ready for social sharing, so it even more easy to let people know and to grow your audience. This theme perfectly fits into the phrase ‘minimalism at its best’. Read Also: Monstroid Review: Possibly The Best WordPress Multipurpose Theme But Is It Right For You? Shiroi Hana is great for those who want to take up blogging as a hobby. This theme grants you the flexibility to include any topic to your blog. Whether it’s about life or fashion or nature or any other random topic, Shiroi Hana perfectly fits itself. It is fully integrated with WordPress customizer and is integrated with Schema.org. The developers have used super clean and efficient code to design the theme so that you can use it without putting in much effort. Built upon Bootstrap 3 the theme comes with an advanced page builder and is optimized for search engines. It also tags along 3 post layouts and multiple blog post formats. The theme is WPML compatible and is translation ready. So you do not have to strategise too much about expanding your audience. It is also super responsive and adapts very well into devices no matter which one you are using to view your blog. If you are a fashion and lifestyle blogger writing extensively about glamour, fashion and style then Brittany can be your perfect choice. With this theme, you can give your blog the most unique look and guarantee your readers with the smoothest reading experience. With multiple striking layout options, infinite styling variations, powerful custom widget among other advanced features this theme can give your blog a sassiest touch. It’s strong and unique Drag and Drop Homepage, makes building the site the simplest of tasks. You can have your own classy blog ready, in a matter of minutes by simply dragging and dropping the elements and then customizing them to fit your needs. Along with blogging, you can also set up your online store and start selling out your products directly from your blog. This is made even more easier, because of the theme’s integration with WooCommerce. You can also connect with more people and let them know about your blog by sharing it on social media. This can not only help you publicize your blog but also help you reach out to a larger audience. Blog in style with this phenomenal theme that is a combo of elegance and simplicity. Feather is a well coded and thoroughly responsive and professionally designed theme that can be a great choice for enthusiast bloggers. It’s fully responsive layouts supports unlimited google fonts, multiple color schemes and tons of other features that you will love using. It allows you to add videos, images, links, audio posts and a lot more with its post format types. It also supports a very strong custom widget using which you can categories your widget, add recent comments, popular posts and even social share your posts. It also comes with fantastic sliders and allows you to customize beautiful sliders of your choice.These are just a few of its features. It has much more to offer. You must definitely try this option . MyBlog is a wonderful theme for bloggers who want to stand out in the web community. Featuring 2 unique home page layouts, numerous sidebars, footer widgets, post formats and much more this theme has been one of the most popular in the bloggers community. This thoughtfully crafted and well-optimized theme is extremely responsive to all sorts of devices and looks marvelous on all platforms. The theme comes with unlimited color schemes and fancy fonts for you to customize it to your heart’s content. If you have the basic knowledge of WordPress and programming, you can even create your own child theme. It allows you to add an author box also to your site so that people can keep track of all your contributors. You can share your blog with a larger audience by hitting on it’s social share button. 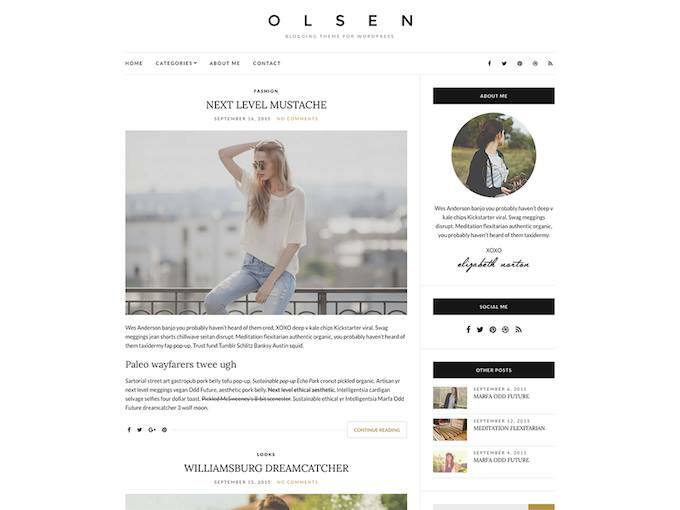 This is yet another highly customizable and throughly responsive sleek double columned theme mainly for fashion bloggers. With unlimited customization options this theme gives you endless scope to personalize and organize your website to make it aesthetically pleasing to your viewers. With tons of stylish fonts and a variety of color schemes and powerful shortcodes, you can come up with a brilliant and versatile layout that your viewers will fall in love with. This theme is perfect for anyone who wants to start a food blog. It is ideal for those wanting to share their exotic recipes, or a food enthusiast sharing his/her experience with different cuisine. With 6 page layouts, a striking landing page, 4 beautiful pre-made templates, 3 homepage widget area and much more, the theme can be the best source for your blog. With the powerful theme customizer you can do the right justice to your blog by giving it the perfect look with complementing fonts, color and the perfect theme setting. Simply Pro is another excellent theme with a simple yet sophisticated look. The theme comes with 1 beautiful homepage and 1 site wide widget area that can be customised to fit your needs. 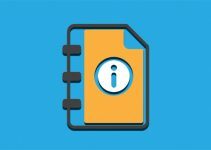 It also tags along 4 amazing custom page templates that can help you to build your site in an instant. This theme offers great flexibility to all its users, so you can customize every little detail of your site. It is highly responsive and looks great in all devices. Blogging is a beautiful way to speak out your heart and mind. With so many active bloggers in the world, hundreds of blogs come up each day. But only a few makes its way to the top blogs list. Your blog can be one of them too, if you can smartly couple up your content with a little visual appeal and some high tech features. With this article we have made an attempt to bring out some of the most advanced and modern themes that can help your blog stand out among in the bloggers community. All the themes in this collection comes with stunning looks and great functionalities and excellent support.